Keep? Throw away? Our grandparents bought durable products and repaired them when they broke down. That hasn't always been the case for our generation. But times are changing and people are becoming more aware of the cost to the environment of our disposable consumer culture. They’re reinventing ways to repair, reuse or reduce, and reestablishing and strengthening the power of the consumer. When something breaks, our tendency is to replace it; we’ve lost the knowledge that past generations had. But there are other options. Grassroots groups are organizing repair cafés where neighbours help neighbours to repair items. It reduces waste, saves money, and offers people a chance to socialize. 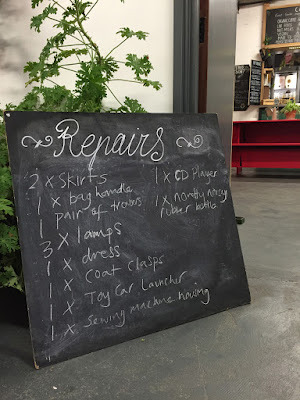 Toronto Repair Café and Brighton Repair Café (photo) are two examples of a global movement. iFixit is a wiki-based site that teaches people how to fix almost anything and empowers individuals to share their technical expertise. For example, they’ll show you how to replace the Home button on your iPhone and you can order all the necessary parts and equipment through their website. Spareka, a French website, believes that the majority of broken appliances can be repaired. The website helps you identify the problem, buy the necessary repair parts, and carry out the repairs. If you want to repair your dishwasher, Spareka explains how it works, provides an overview of all the component parts, tips on how to maintain it in good condition, a checklist to diagnose the problem, and videos on how to repair specific problems, such as replacing the pump or the door closure. Technicians are on hand if you can’t find the solution to your problem online. Where there’s a will there’s a way, and one determined individual has set up Regen Box, an open-source regenerator for non-rechargeable alkaline batteries. The goal is to establish a community of beta testers to try it out with all the different types of batteries currently on the market. 3D Printing Technology creates opportunities as well as roadblocks. Digital saws, laser cutting tools, and 3-D printing provide new options for repairing or creating. Create Cafe 3D Printing is a Saskatoon-based 3-D printing and coffee shop. They favour 3-D printing due to the low waste produced, cost benefits, and dynamic abilities. Equipment and materials don’t have to end up in the landfill. Here are a few alternatives. If you’re doing home renovations, why not donate old fixtures and appliances to Habitat for Humanity? ReStore resells quality new and gently used building materials and home furnishings. Back Market bills itself as a supermarket for reconditioned electronics (from cameras and smart phones to coffee makers and toasters). NEU Appliances of Austin, Texas, cleans, tests, warranties, and sells used appliances. REMADE in France uses old jeans to make new ones. Their goal is to save water and reduce pesticide contamination as growing cotton requires immense amounts of water and uses 24% of the world supply of pesticides. 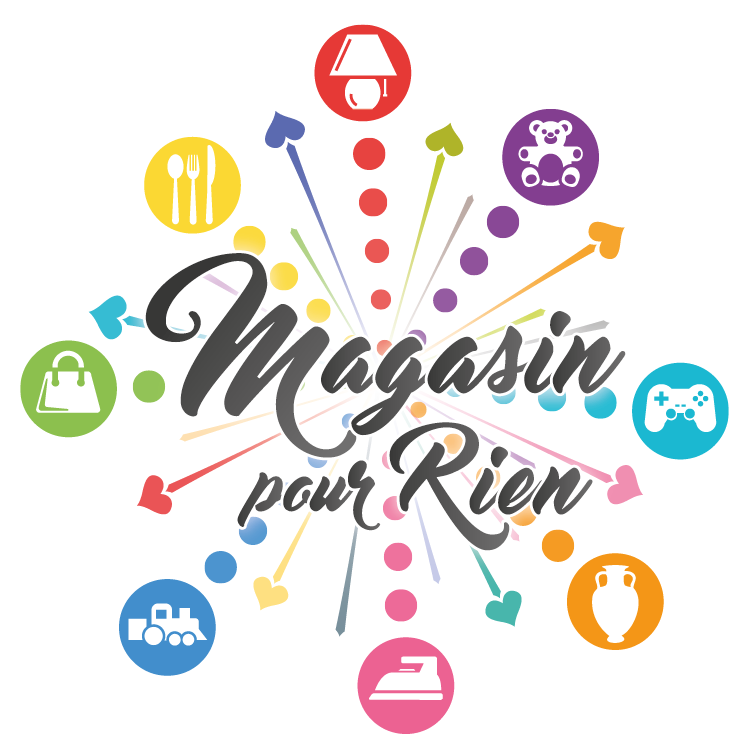 Magasin pour Rien in Mulhouse, France, accepts items that people no longer want and then gives them away. 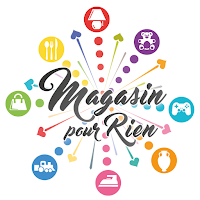 People are invited to visit once a week and pick out 1-3 free items, including children’s clothing and toys, dishes, and small electrical appliances. Social service agencies now direct their clients to the store. Ads encourage us to buy, buy, buy while manufacturers control availability and information. Reestablishing and strengthening the power of the consumer is happening in various different ways. In 2014, France passed a law to enhance the rights of consumers. Manufacturers are expected to provide a 2-year warranty (in place of 6 months) and to list the availability of replacement parts. Sweden has introduced tax breaks for repairs in a bid to cut waste. HOP: Halte à l’Obsolescence Programmée, a French advocacy group, has 3 principal objectives: inform and speak out against planned obsolescence, bring people (from citizens to academics to manufacturers) together to take action, and put forward research papers and proposals to support a different economic model. The most effective means of valuing natural resources and preventing waste is by reducing consumption. Individuals and companies are encouraging consumers to buy less stuff by buying good-quality, durable products. Made to Last, a UK website, profiles products that have been hand selected for the quality of their workmanship and designed to stand the test of time. Products must have a clear guarantee and a high utility value. BuyMeOnce “finds and promotes products that don't break the bank, don't break the planet ... that don't break at all!” They challenge manufacturers to build stuff that really lasts. In most parts of the world, the focus is on continuous economic growth sustained by the non-stop acquisition of goods and materials as measured by the Gross Domestic Product. Some countries and regions have chosen to follow a different path. Kerala, in southern India, follows a model of equitable growth, emphasizing land reforms, poverty reduction, access to education, and child welfare rather than a high GDP. Each of us as individuals chooses how to define success and prosperity. By making changes in our personal lives and advocating for society-wide changes, we can make a difference.